Private health insurance is especially fundamental to medical care accessibility in Korea where the share of government medical expenditure is low. Private health insurance covers out-of-pocket costs for all conventional medicine but not for all traditional medicine. 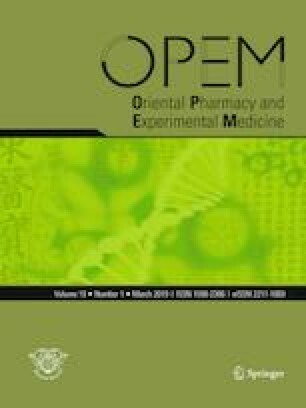 This study empirically explores the possibility that Korea’s unique coverage structure of private health insurance causes conventional medicine to be more accessible than traditional medicine. A zero-inflated negative binomial model for 83,238 participants obtained from the Korean Health Panel was applied. The accessibility to conventional and traditional medicine between individuals with and without FFS-PHI was compared by employing the number of physician visits as the measurement of accessibility. Regression results present that having fee-for-service private health insurance increases the incident rate for conventional physician visits by 6.6% (p < 0.01). However, there is not a significant variation in the number of traditional physician visits between people with and without fee-for-service private health insurance. Considering the demand and effectiveness of traditional medicine, the findings support policy changes to the Korean medical care coverage structure that create more equitable accessibility to traditional medicine. This research is funded by Dong-A University (20181022).